Welcome June and the summer season! I will share what's happening this month in our sunny Singapore. Read on to know more! The second ULTRA Singapore will be held from 10 to 11 June 2017 at ULTRA Park next to Marina Bay Sands’ Hotel. Three different stages are in store for party-goers, as the event will feature some of the most popular electronic artists in the world including Hardwell, Tiesto, Showtek, Dash Berlin, Sasha and Digweed and Steve Aoki. 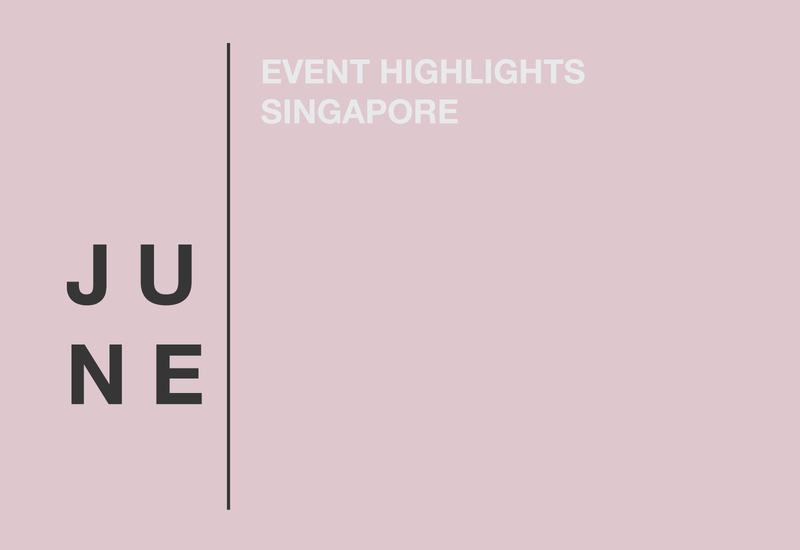 Echelon is a digital platform engaging over 6,000 industry leaders and professionals that also features a two-day technology and business conference held annually in Singapore. The Echelon Ecosystem experience will provide individuals with premium resources from world-class influencers, cross-border business matching and qualified structured networking opportunities. Capella Singapore, in partnership with the RA MA Foundation, has invited leading Kundalini Yoga instructor and best-selling author Guru Jagat to lead Singaporeans in a mass and free meditation event limited to 200 participants.Deemed the modern face of Kundalini Yoga, Guru Jagat brings a youthful perspective to this ancient practice. 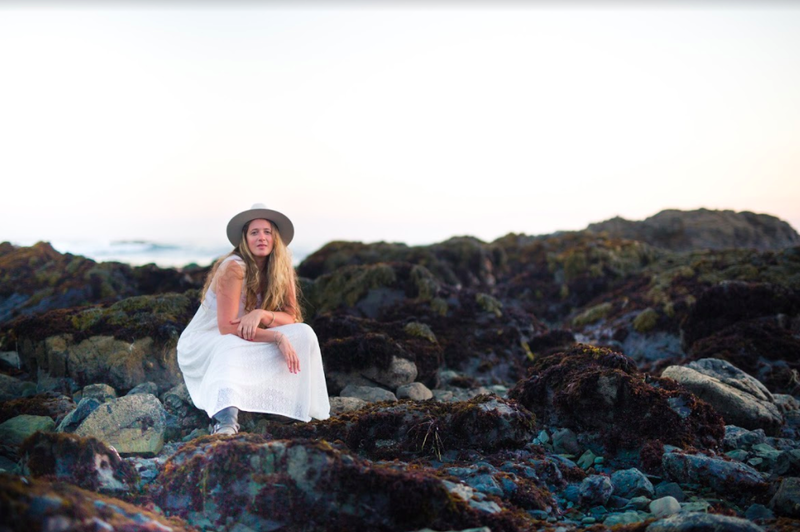 Her debut book “Invincible Living” has topped the wellness charts in the United States. Among her acolytes are Alicia Keys and Kate Hudson, who have endorsed the book, calling Guru Jagat a “masterful teacher who will change your life!” On her first visit to Singapore, Guru Jagat will share her modern approach to applying the simple technology of Kundalini Yoga with Singaporeans. Attendees will gain insight on simple meditation techniques to reset their bustling city life and regain well-being, regardless of age and background. 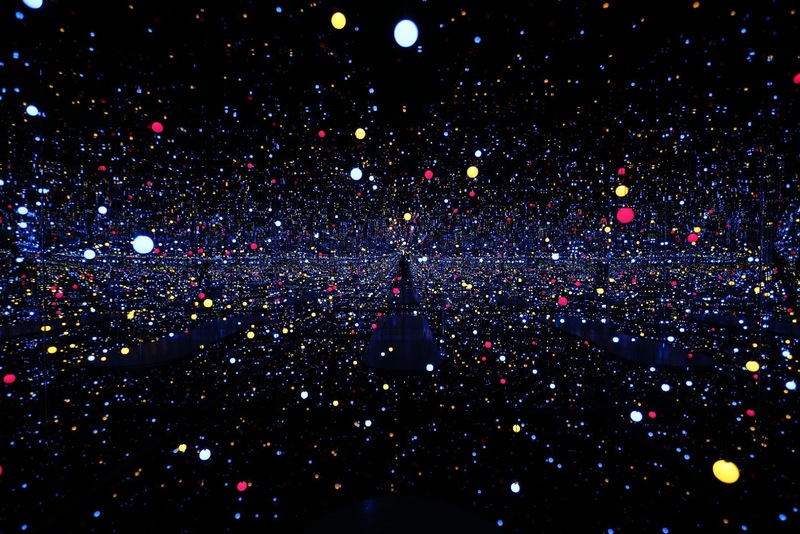 One of the iconic artists of the 21st century, Yayoi Kusama holds an exhibition at The National Gallery that showcases her mmersive and expansive nature of art. Discover Kusama’s creative vision through paintings, sculptures, videos and installations from the 1950s to the present, including works never shown before. Step into her infinity mirror rooms, explore the development of her intricate nets, dots and pumpkin motifs, and encounter new paintings in which the artist continues to push artistic boundaries. Geylang Serai Bazaar is a night market held every Ramadhan before Hari Raya that is filled with many many stalls selling food, clothing and what not. Totally excited to visit this year's food stalls as they are filled with Tumblr looking drinks, aesthetic food and delicious bites. Gillman Barracks' public art showcase, LOCK ROUTE, opens officially during Art After Dark on Friday 13 January 2017. 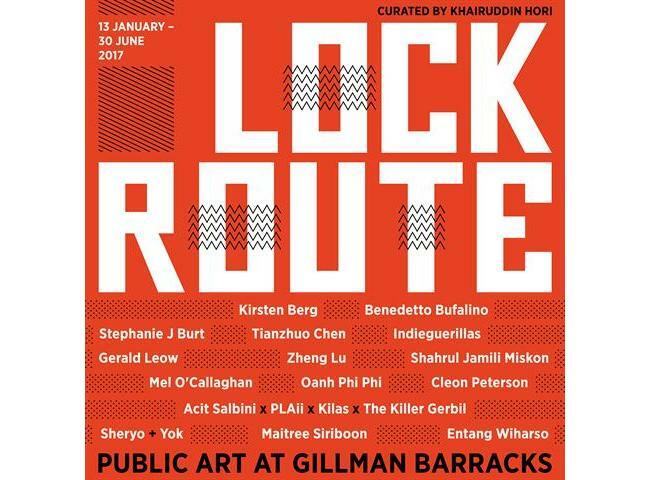 Curated by Khairuddin Hori, LOCK ROUTE takes inspiration from Gillman Barracks’ address and the 24km long route march common in the training of ‘graduating’ army recruits in Singapore, harking back to Gillman Barracks’ history of being a former military barracks. LOCK ROUTE features 16 arresting outdoor artworks by 15 world-renowned and emerging international and Singapore artists, including several new commissions. The artworks consist of site-specific installations, sculptures and murals, and visitors are invited to traverse the grounds of Gillman Barracks and experience a closer encounter with art out in the open.